If the group dog training environment is not your thing or you’d rather have one on one dog training, Manners For Paws Dog Training can provide private dog training sessions with you, your family and your dog either in your own home or at another suitable location on request. 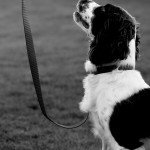 Before we conduct our first training session, you’ll need to book an In Home Consultation first so we can assess yours and your dogs needs. From there we will discuss the best options for you to help you achieve your training goals. Three session packages (excluding the initial assessment session) available, please contact Sharon to enquire! 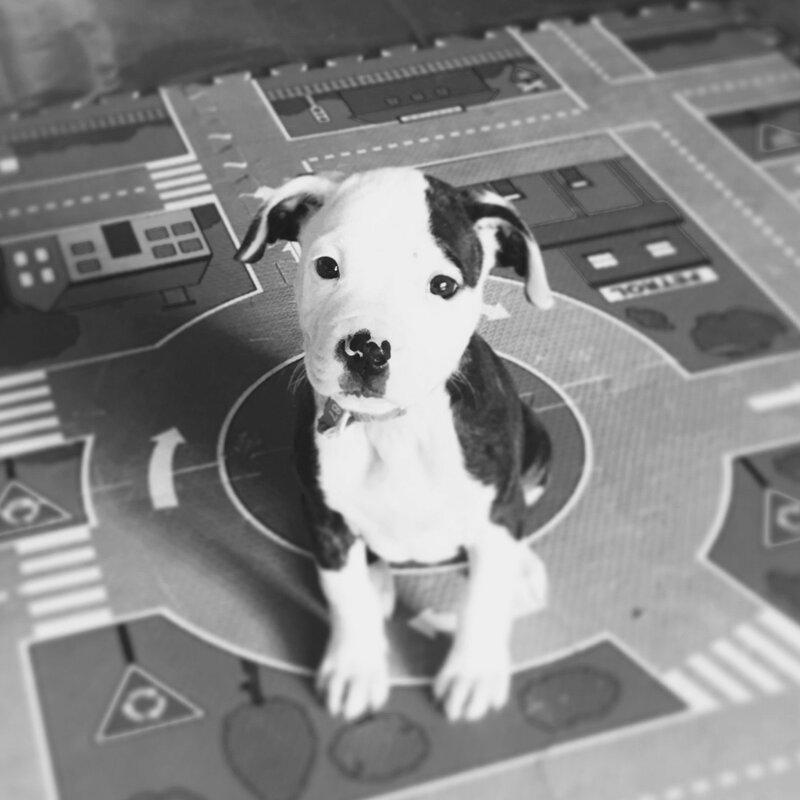 To help get your puppy off on the right paw, Manners For Paws Dog Training offer a one on one puppy training service to help you with all you need to know about raising a socialised, confident and happy puppy. Aside from covering the basics of training as listed above, we’ll also cover appropriate socialisation for your puppy and help them learn to be wonderful members of society so you can take your pup anywhere with you. 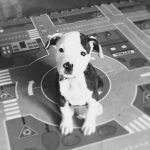 We also cover common new puppy issues like toilet/crate training, diet, exercise, health management, jumping, biting, impulse control, environment enrichment and more. If you’d like to attend our five week Puppy School course, please see our Services tab for more information. Puppy packages available, please contact Sharon to enquire! Location: This service is offered in your home and throughout the Melbourne Metropolitan area. A small travel fee may apply to suburbs outside the West of Melbourne (see suburb listing below). Bookings: Please contact Sharon to make a booking. A Pre-Training Assessment form and full payment is required prior to finalising all bookings. We accept payment via Credit Card (Visa, MasterCard & American Express) in person or over the phone and Direct Debit. Payment details available here. Altona, Altona Meadows, Brooklyn, Footscray, Hoppers Crossing, Kingsville, Laverton, Laverton North, Maidstone, Newport, Point Cook, Seabrook, Seaholme, Seddon, South Kingsville, Spotswood, Tarneit, Truganina, Werribee, Werribee South, West Footscray, Williams Landing, Williamstown, Williamstown North, Yarraville.